Click here to see this image in high resolution. 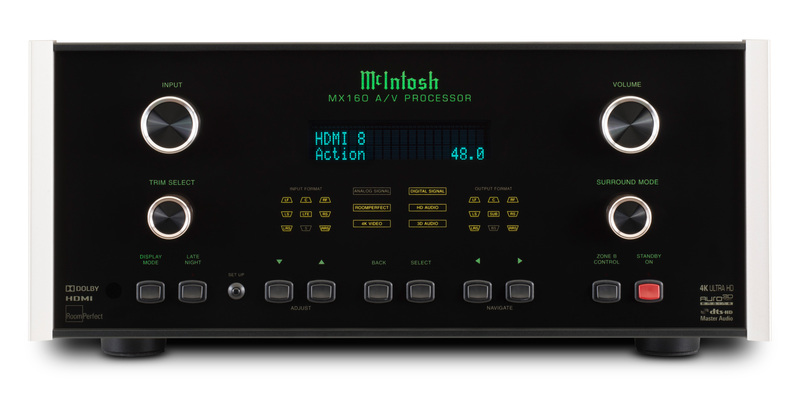 The MX160 audio/video processor brings McIntosh-quality 4K to your home theater for the first time ever. The newest MX-series processor supports the latest in digital audio and video technologies available and yet to come. 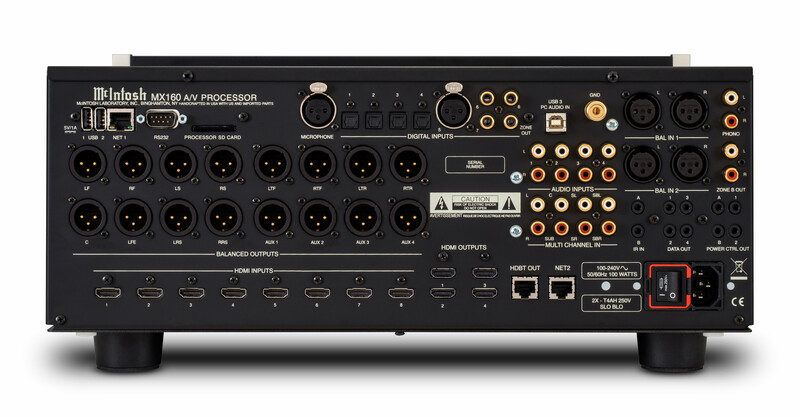 You can watch movies and TV in 4,096-by-2,160 pixel resolution with the MX160.